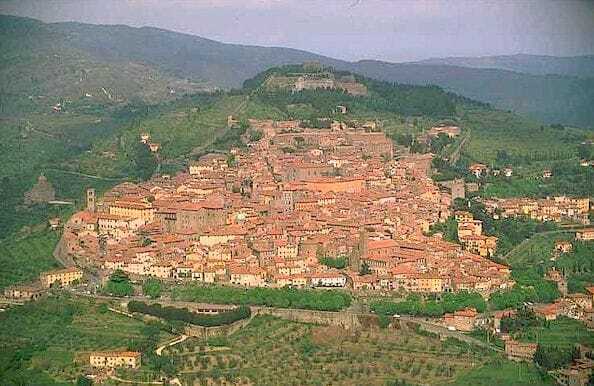 We have 3 launch sites in the valley called Val d’ Chiana just to the west and below Cortona. We always meet at the same place and then choose the launch site that will give us the best possible flight depending on the wind direction. 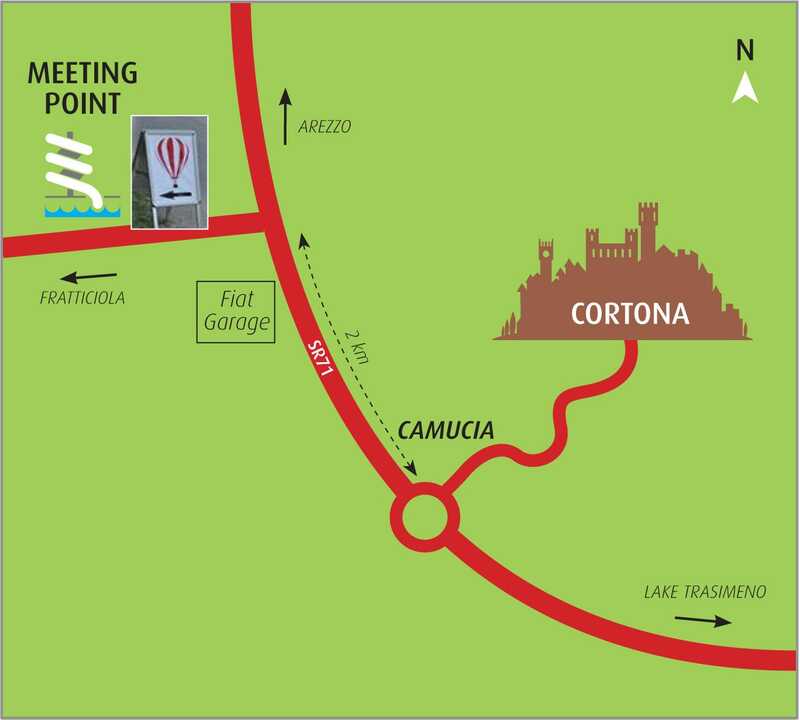 3rd Services can arrange private transfers from a number of locations as far away as Florence. Please contact them directly for rates on phone +39 0577630042 or +39 3381868798.